Greetings New Bern, NC resident. 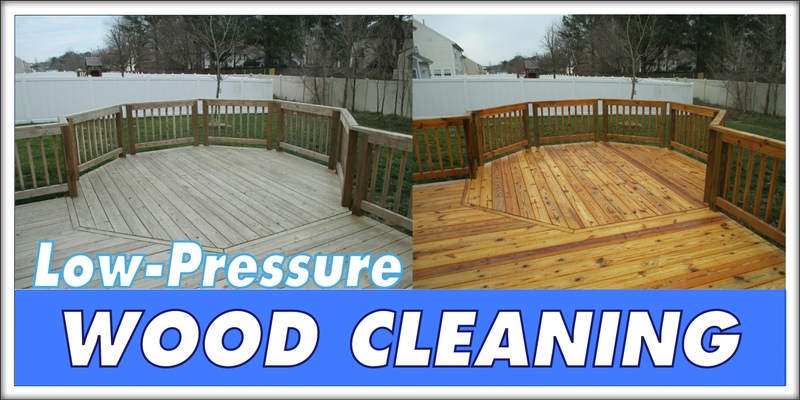 Are you looking to have professional power washing / pressure washing & roof cleaning services done on your property? 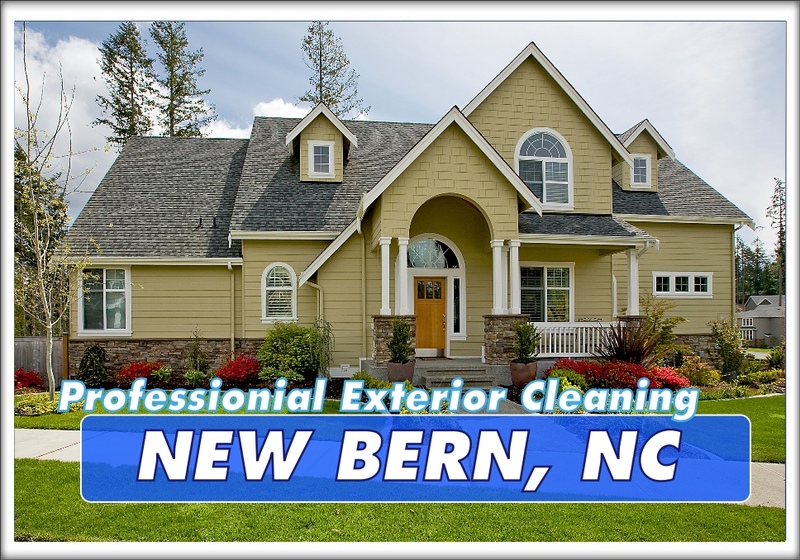 I would be honored if you would consider my company, Intercoastal Exteriors for your upcoming project(s) in New Bern, NC. 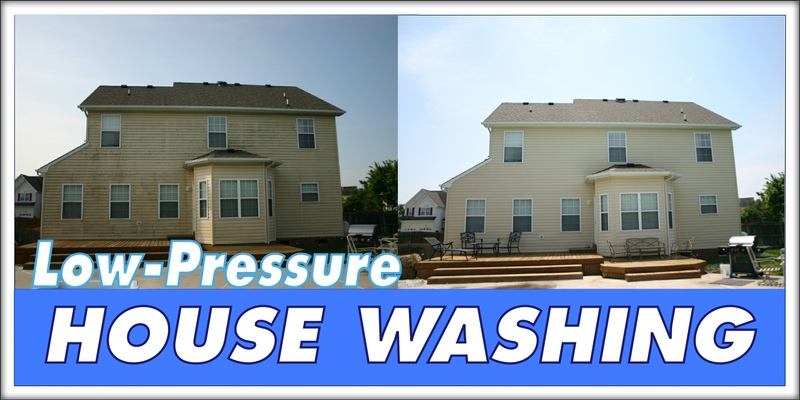 We offer the following services which are sure to make your neighbors jealous and impress your friends and family. 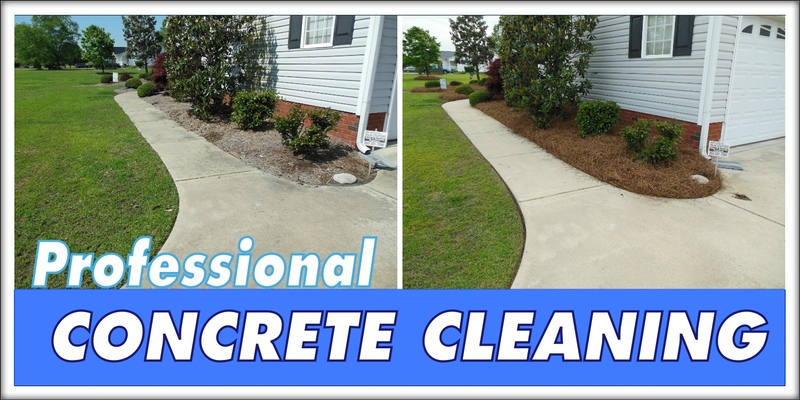 Low Pressure House Washing, Power Washing, Non Pressure Roof Cleaning, Concrete and Hard Surface Cleaning, Commercial Pressure Washing, Wood Cleaning and Restoration and much more in New Bern NC. 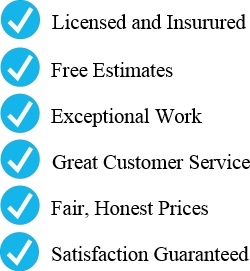 We are fully licensed and Insurance that only operates with professional equipment, great customer service and back all of our work with a total satisfaction guarantee.